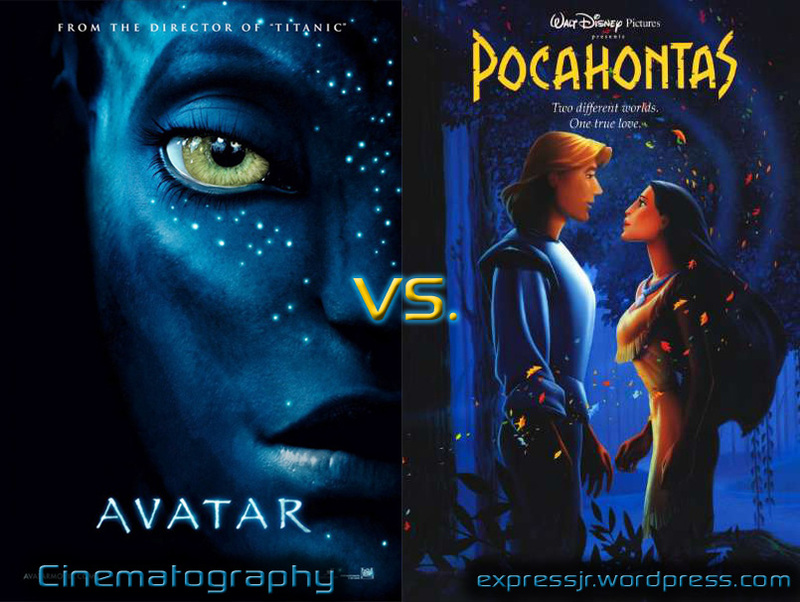 James Cameron’s Avatar or Disney’s Pocahontas ? 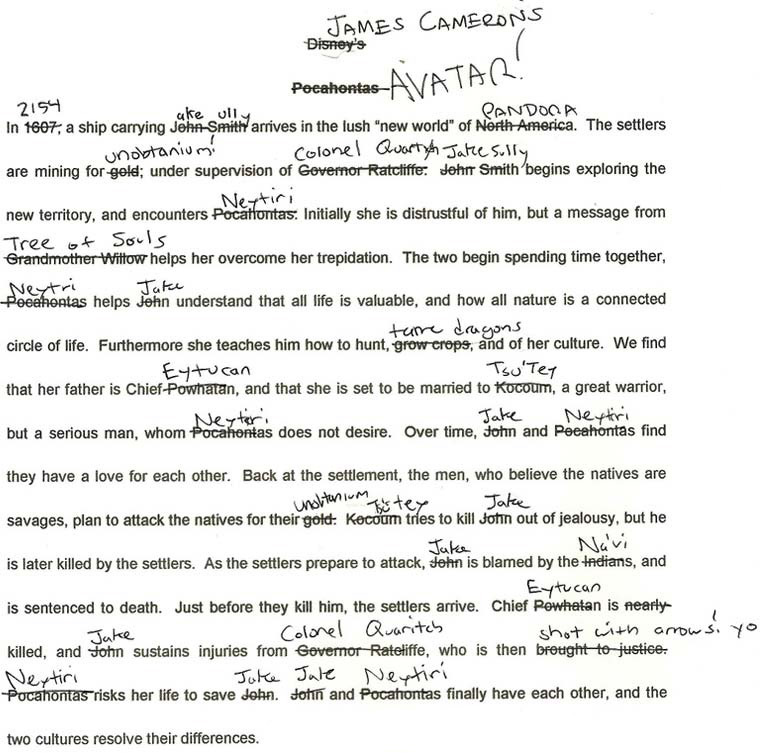 One of the biggest discussion around James Cameron’s Avatar (Check my review about the special edition of the movie here) turns around the similarity between the story of Avatar and the story of Disney’s Pocahontas. I led some researches and realized that it is actually true: Both films have the same plot ! Just take a look at this image and the video uploaded below to understand clearly what I am talking about.